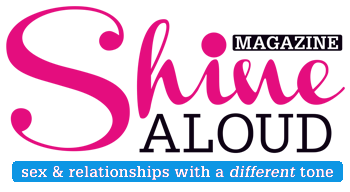 The charity has 50 years’ experience of working with young people and provides free and confidential sexual health information, contraception, pregnancy testing, advice and counselling, testing and treatment for sexually transmitted infections. The organisation also pride itself in its outreach and education work, reaching more than 280,000 young people every year. 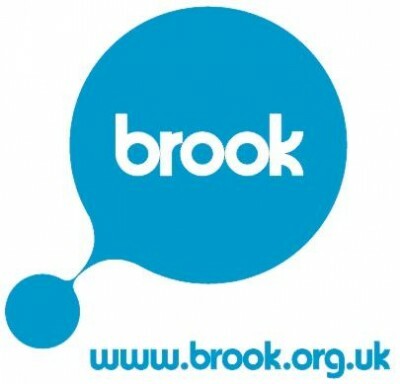 Brook has clinics across the UK.